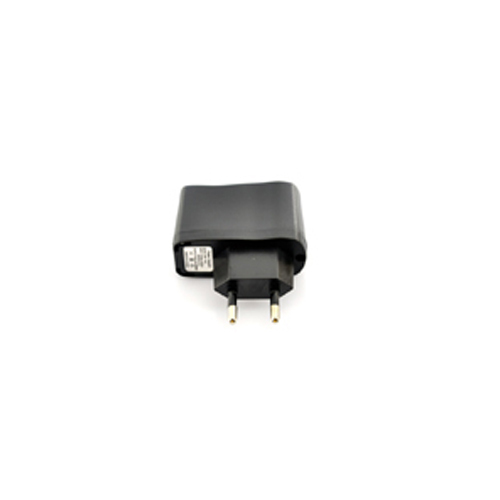 Successfully Added Power Adapter for M308 3G Android Dual Core 4.0 Smartphone to your Shopping Cart. Power Adapter for M308 3G Android Dual Core 4.0 Smartphone. Specification are exactly the same as main product description, please refer to CVDQ-M308.